Read articles, find tips and advice on implementing agile project management in your own projects. Agile, also known as extreme project management, is a fast and flexible method of managing and controlling complex software. You’ll also learn about Scrum, a popular agile process best suited for rapidly changing projects. Is this the right method to help you meet your project goals? On an agile team, it’s important to know what to say, but even more important to know when to say nothing. 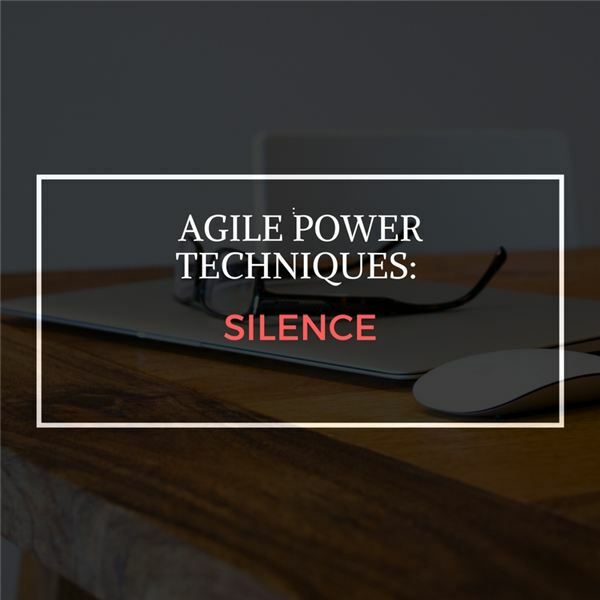 This article looks at the power of silence in providing leadership to teams – facilitating but allowing the teams to figure it out. This article examines the power of resourcefulness and how this quality can be enhanced and leveraged on teams. 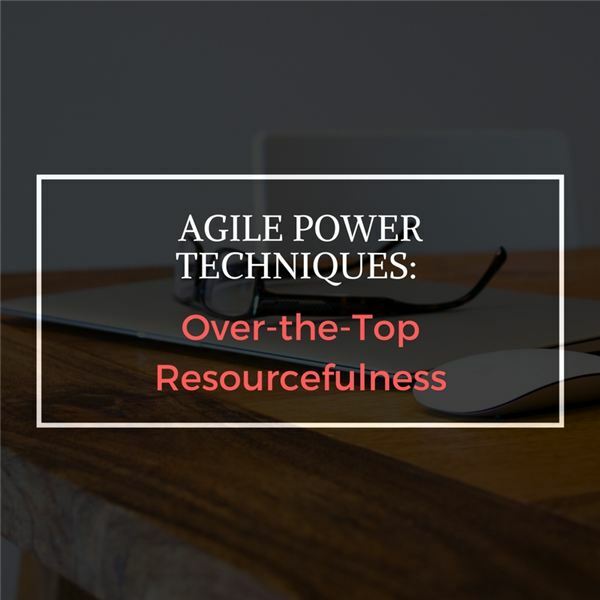 While these power techniques are explained in an agile context, they are equally applicable where the methods being use are not called agile! Finding ways for teams to have fun starts with identifying impediments and ends with raising creativity by removing them. This article focuses on the power of enabling creativity by examining what blocks it and how to remove these blockers. In agile there are a lot of meetings – but not in the traditional sense. This article dives into the topic of meetings and how to keep them fresh, relevant and fun. Extreme Programming focuses on software development. In that domain, it borrows on many core agile values, principles, and practices. 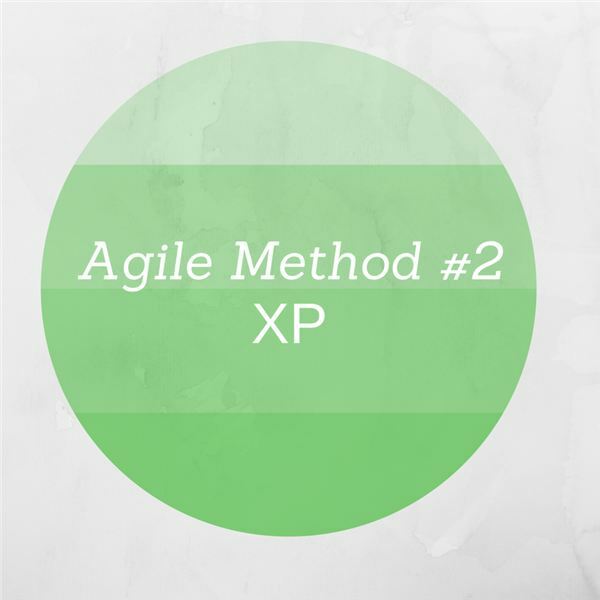 It also contributes a series of core values, and provides a unique method that can be employed as a whole or in part within the framework of other agile methods. What Are the Principles of Lean Product Development? In an agile context, the practice of lean consists of employing three high-level principles: using visual management tools, identifying customer-defined value and building in learning and continuous improvement. 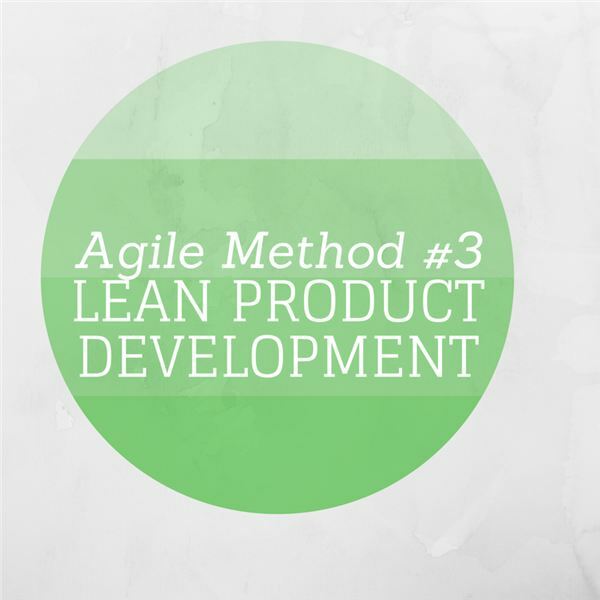 Lean has some similarities to other agile methods but does not include time-boxed work. 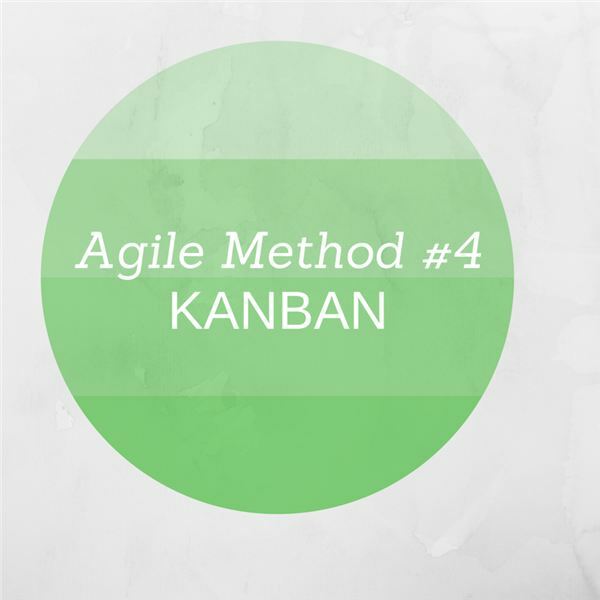 Kanban was derived from the lean approach to manufacturing developed by Toyota. It is not time boxed, but rather offers some concepts that can be used to drive efficiency on any agile project. It allows for visualization of the workflow, and empowers the team to own and manage its workflow. Scrum is the most popular agile method, and the one that is probably most often included in any hybrid agile project management method. 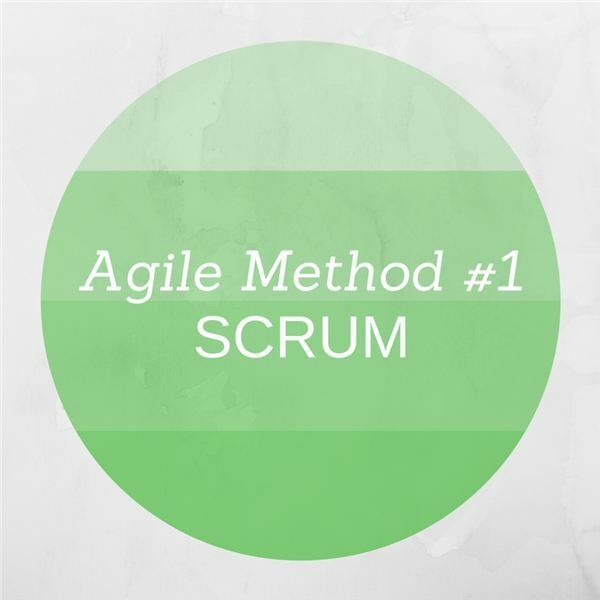 It is not to be confused with agile itself; scrum is a single but import agile method. Scrum is particularly strong at prioritizing work and obtaining feedback. 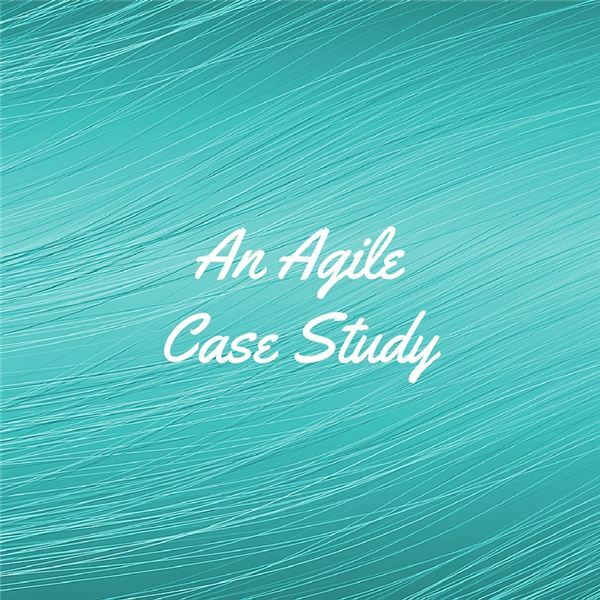 This is the first of four posts on the challenges of agile software development – indeed focusing on one primary challenge that, if you can get it right, can be the key to agile project success. 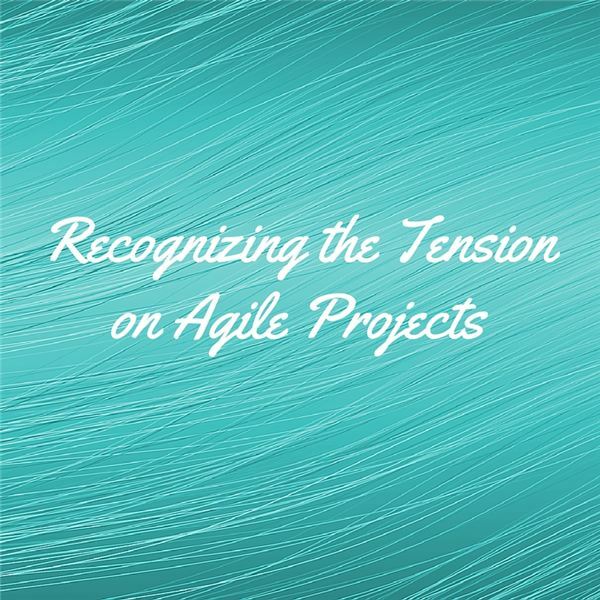 This is the second of four posts on the challenges of agile software development – indeed focusing on one primary challenge that, if you can get it right, can be the key to agile project success. 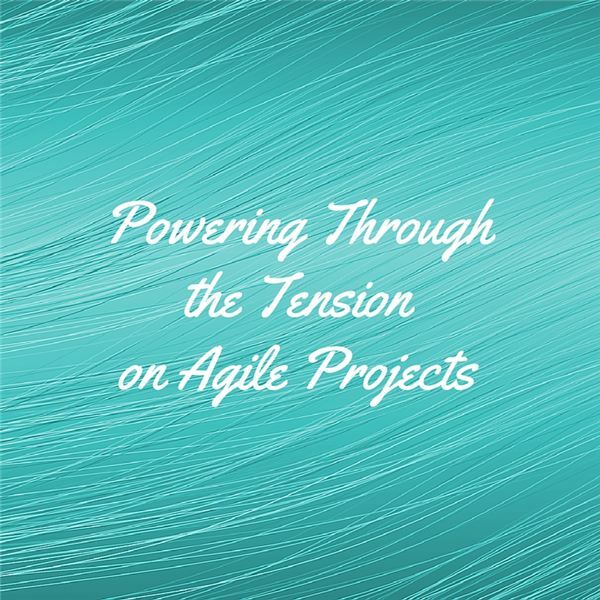 This is the third of four posts on the challenges of agile software development – focusing on the primary challenge of balancing the ultimate goals of the project with the empowerment of agile teams to achieve those goals, one step at a time. This is the fourth of four posts on the challenges of agile software development – focusing on the primary challenge of balancing the top-down ultimate goals of the project with the bottom-up empowerment of agile teams to influence and achieve those goals, one step at a time. As a project manager, I try to relate events or situations to the project management process, which works in most circumstances. That got me thinking about using certain PM processes for millennials. 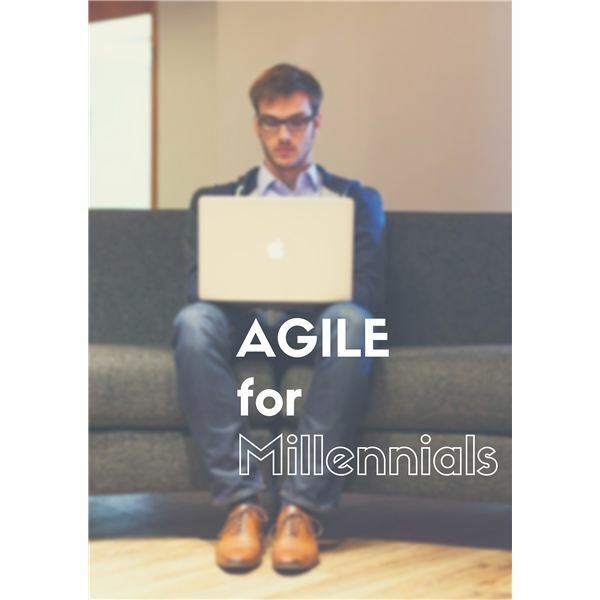 I found that the Agile project management model and processes seem to fit millennials well. Whether you like it or not, Agile practices are here to stay. There have been many –and I mean many—documented successes. However, there is a litany of failures too. 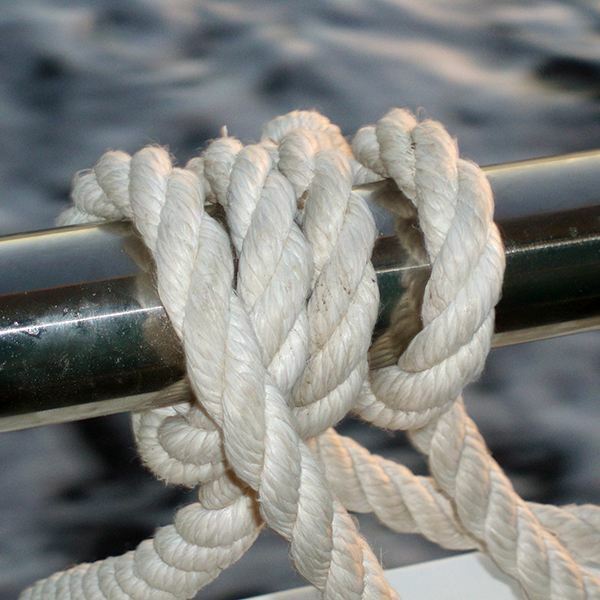 What are the barriers in place for teams to fully embrace and run with Agile? Let’s explore some of them. There’s so much talk about applying agile techniques to deliver software. For people new to Agile, this article provides a quick overview of a typical Agile Development Life Cycle. When the Average Person Fills the Role of a Project Manager: How Can They Succeed? It doesn’t matter what your official title is or what department you work in, there are projects that have to be done all the time, and companies don’t always have a certified project manager to handle them. How can the average person succeed in managing projects? 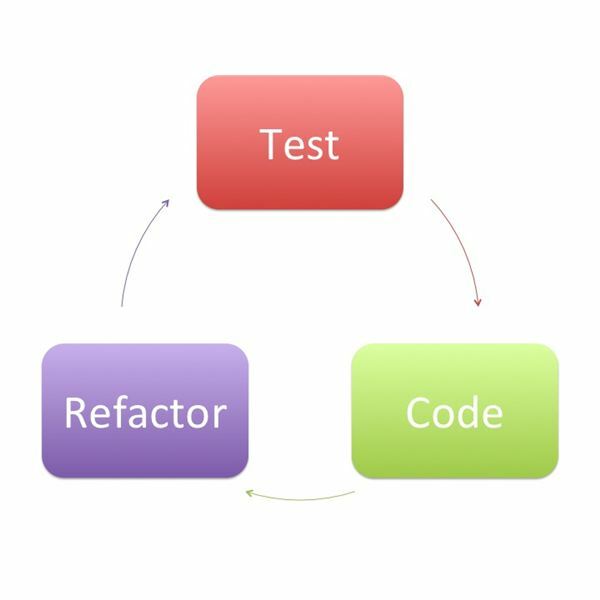 Test Driven Development (TDD) is a phenomenon that is changing the way software development teams approach their build processes. To the traditionalist it seems a back-to-front approach, so in this article the basics of TDD are exposed and a case given to include it in your software developments. How do you write a fixed-price contract for a embryonic Agile proposal? It’s not as difficult as some make out but it does involve a change of mindset and a learning exercise for everyone. Clearly defining done, estimating stories and understanding velocity is key to getting it right. Do you think you know all things Agile? 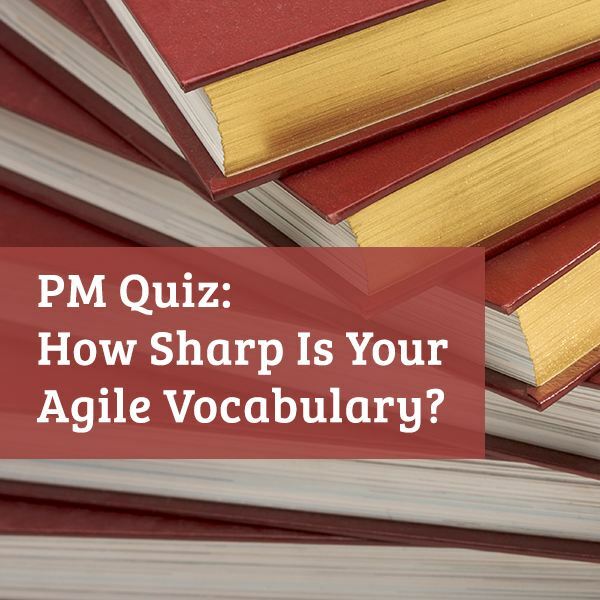 Maybe you are about to take your Agile exam and want a quick reality check. 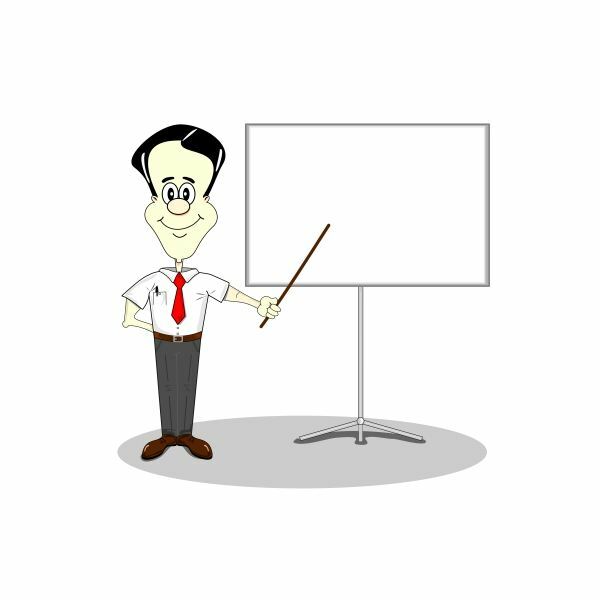 This quiz will test how well you know basic Agile and Scrum concepts. Are you into Scrum? 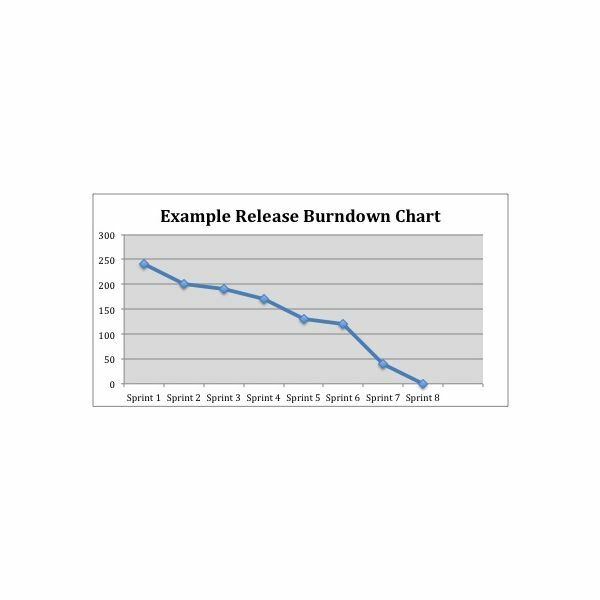 We are going to take an in-depth look at the burndown chart and explore how it can be used to monitor not only the team velocity but also the impact of changes to the release scope.